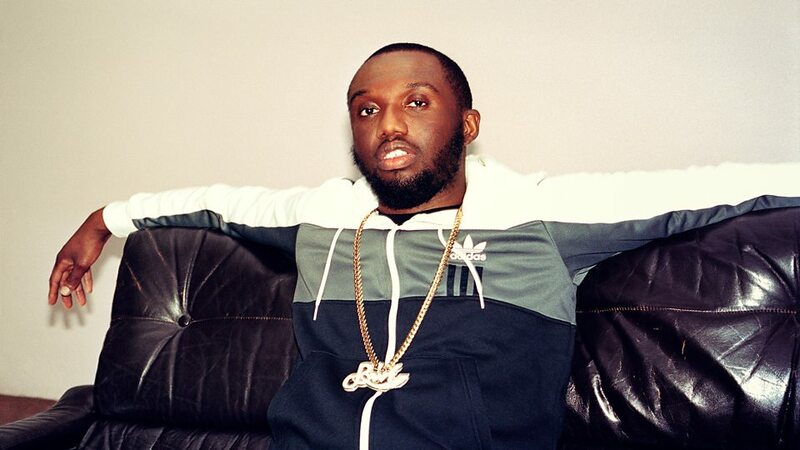 Headie One is most definitely having a good 2018 and it seems like it’s only getting better and better. His latest mixtape ‘The One Two’ has undoubtedly been ringing off on all streaming platforms as it debuted at number 32, which is an amazing achievement as this is only a mixtape. Just imagine the number it would hit when the official album comes out. This mixtape wouldn't be complete without special link ups from fan favourites such as Yxng Bane, K-Trap and RV, who joined him to craft such an exciting project. For me, the feature that stood out to me the most is on the track ‘This Week’, which featurs Yxng Bane, as I was so surprised how they were able to show such chemistry with a Maniac produced beat. This is a song I suggest everyone should check out.